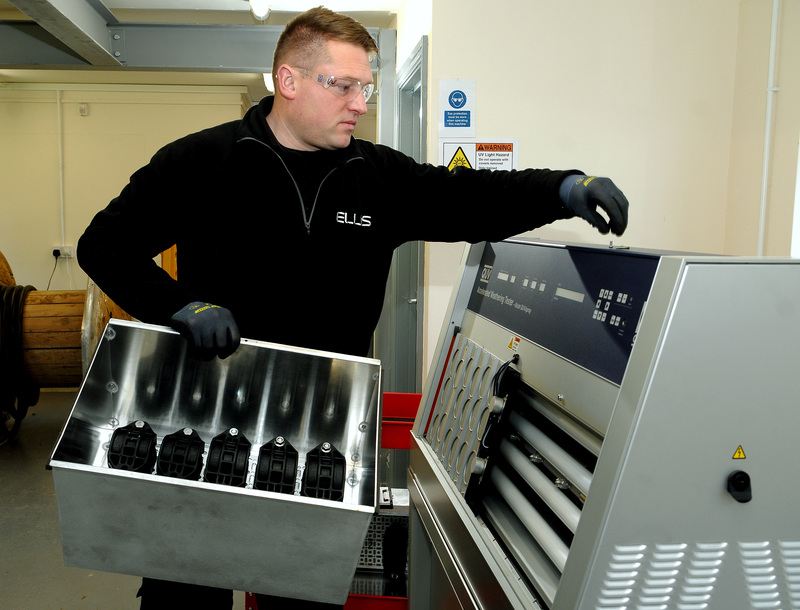 Cable cleats innovator, Ellis has once again demonstrated why it is the global market leader by investing £15k in new in-house testing technology that enables predicting a cable cleats lifespan, and removes a major barrier to entry into a number of new industries. The North Yorkshire manufacturer of cable cleats products and accessories, which exports to over 40 countries, has purchased a QUV accelerated weathering tester machine that enables it to accurately predict the lifespan of all of its products; meaning they can sell them with a guaranteed lifespan. Ellis commissioned the unit in October, and has already commenced a testing program that will eventually catalog projected lifespans for every one of its numerous polymer products. For additional information on Ellis, contact us or give us a call at 310-459-8430. 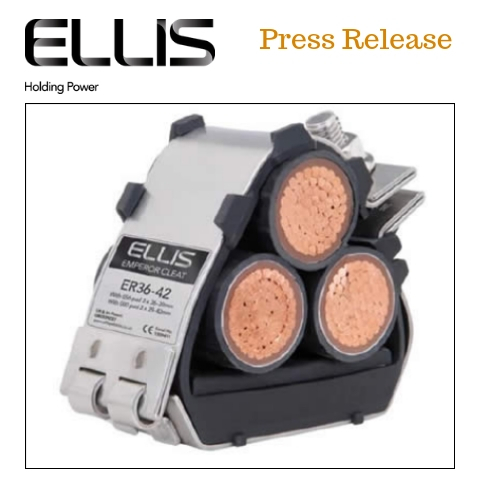 Want to read more on other Ellis Cable Cleats products?